Modist, the home to modest, luxury fashion, celebrates ageless beauty in the September 2017 issue of their virtual magazine, featuring Yasmin on the cover and inside. In the accompanying interview, she shares some of her usual witty, thoughtful remarks. See all the photos and read the entire interview on The Modist website. Yasmin has had an active career as of late! Let’s look at some new work that she has done over the past couple months. 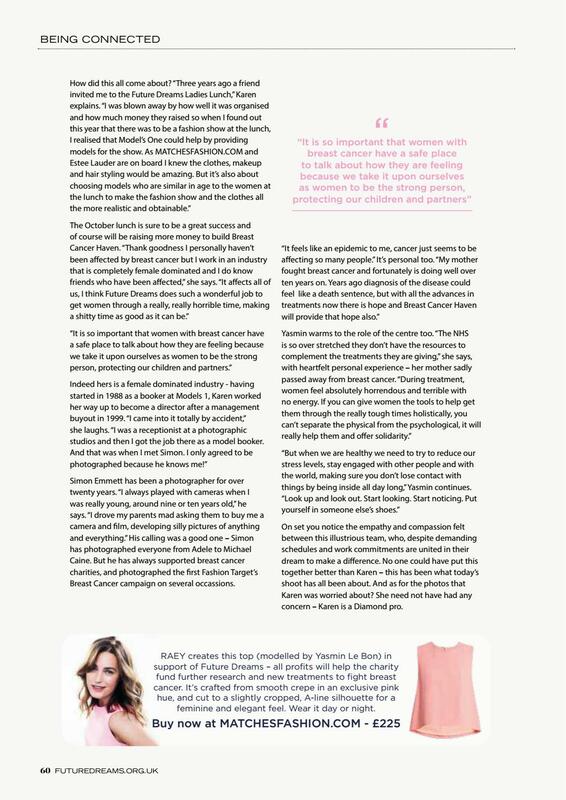 Future Dreams is a London-based charity that strives for a future free of breast cancer, a cause to which Yasmin is strongly dedicated, and raises money for Breakthrough Breast Cancer and The Haven. Find out how you can help out on their site. Also this autumn, makeup artist extraordinaire Lisa Eldridge (who has been working with Yasmin since 1993!) invited her to shoot two different makeup looks, a natural take on ’90s glam and a “rock chic” look. 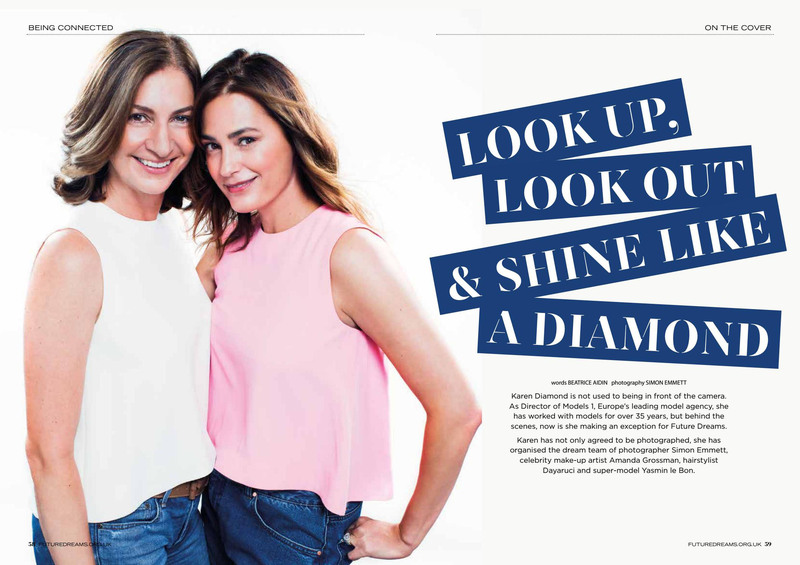 In them, Yasmin shares tidbits about the heyday of the supermodel era and her personal makeup secrets. Yasmin has the most incredible stories – a must-watch. Check out one of the videos at the link below. 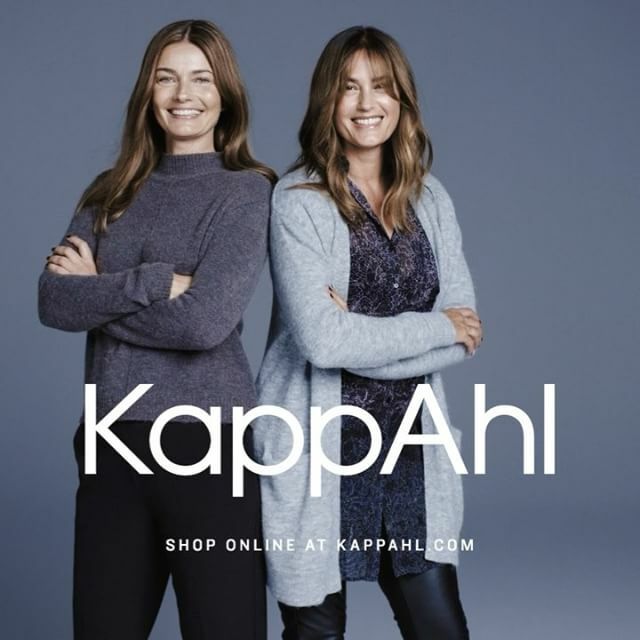 Yasmin has joined fellow 80s and 90s supermodel Paulina Porizkova as the face of Swedish clothing brand KappAhl in images shot by photographer Hasse Nielsen, appearing on their website as well as in their commercials. This is not her first time representing the label, as she previously did so in the mid ’90s. Recently, it was announced that Yasmin and daughter Amber are on the cover and inside the December 2016 issue of Harper’s Bazaar Taiwan. 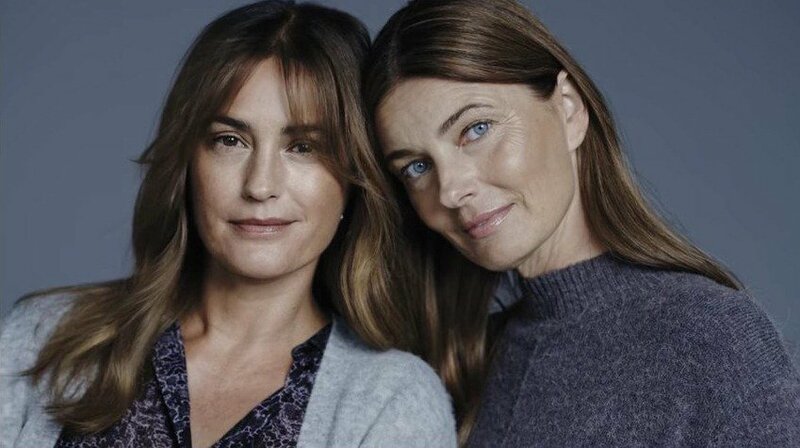 In addition to the fantastic images, mother and daughter did an interview that appears on their website (in Chinese) and a video behind the scenes at the photo shoot. Yasmin has generously donated part of her own collection to help make her site more complete – here are some of the highlights! Check out more on the site. 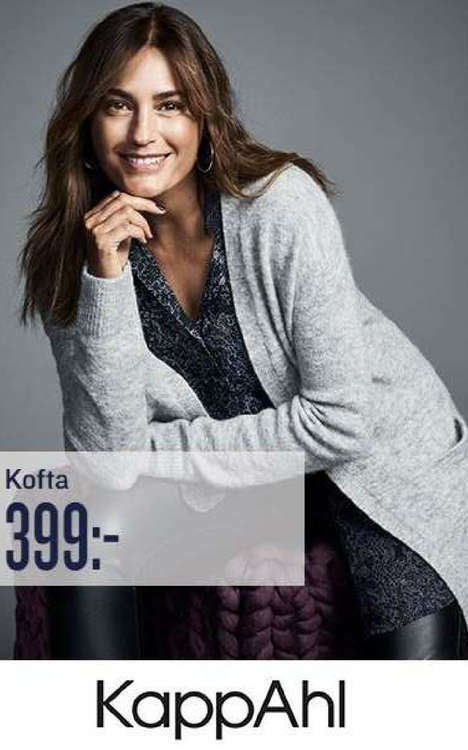 Check out all the campaign images on Yasmin’s official site. Yasmin turns 48 today, just as beautiful as she was when she first caught the public’s eye over 20 years ago. Enjoy today’s birthday update and groove to Duran Duran’s Come Undone (Simon wrote the lyrics as a birthday gift to her), as performed live in Los Angeles last year and directed by surrealistic cinematic legend by David Lynch.